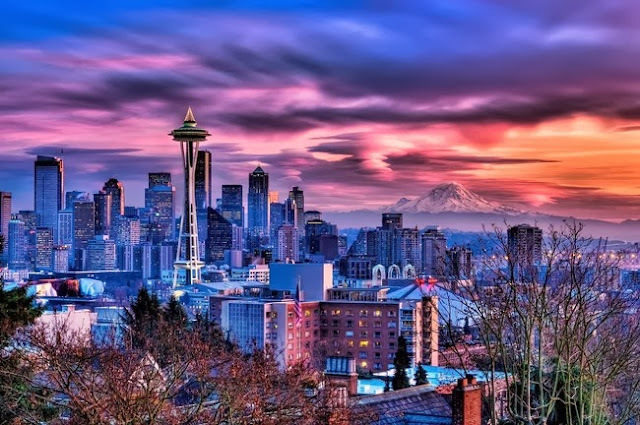 Join The Gossip: I'm in Seattle! Happy Monday! It's especially happy for me because I'm currently in Seattle staying with my gracious host, Christina (who you should be following because her blog is amazing ;). On the agenda today is brunch at the Space Needle and an underground tour of the city. 1. 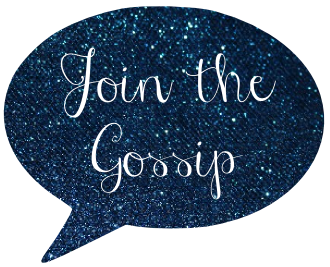 Blog about your gossip - all topics accepted so why not link up?! 2. Include the badge (below) in your post and/or link back to Join the Gossip. 3. Add your link to the list below. Hope you are having a blast! Never been to Seattle but would love to visit! Can't wait to see your photos. I'm new to this link-up, and very excited! Thank you. I have heard about the underground Seattle tour! Apparently, they had to literally "raise the roads" because of flooding! so interesting! Hope you're having a blast in Seattle! oooh! I love Seattle. So much culture and beauty. Can't wait to hear all about it. Love that you're visiting Seattle and Christina! Can't wait to read all about it! Hope you had a blast in Seattle!! Did you visit the first Starbucks?? Ha!! Hope you have a great trip! I'm well, thanks for asking. I hope all is well with you, too. Totally jealous! I can't wait to read all about your trip. I keep wanting to go there!